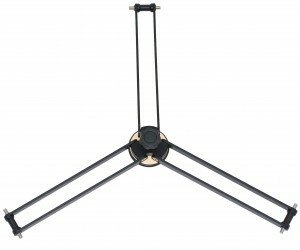 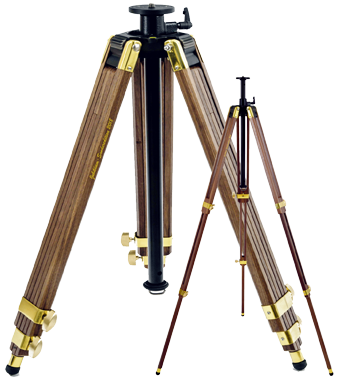 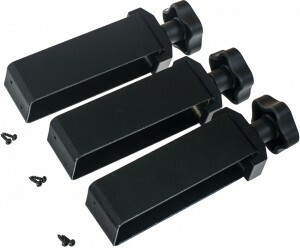 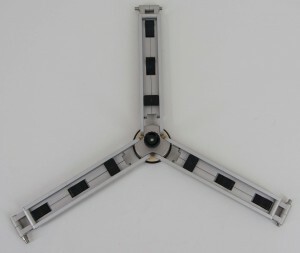 - Standard: UNI Astro, PLANET and SKY tripod legs have stainless steel tips. 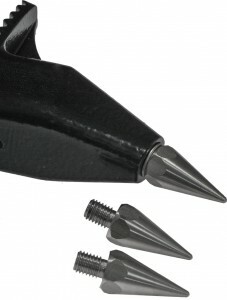 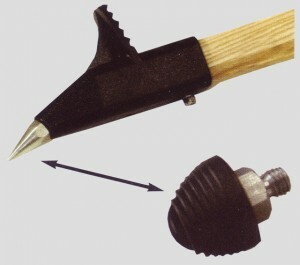 - Optional: Steel tips can be exchanged for plastic feet. 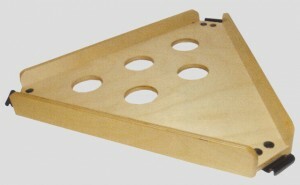 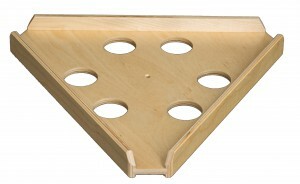 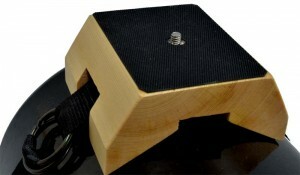 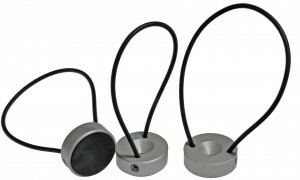 - Optional tray with eyepiece holes, instead of the standard tray.